At Insulation Pros of Colorado, we know that many of our customers have questions about insulation, and it’s not always easy to find reliable information. We took the time to answer some of the most common questions we receive about insulation in a previously published blog entry, so be sure to read through that information if you haven’t yet seen it. In today’s post, we’ll continue to provide you with answers to some of the most frequently asked questions about insulation. If you need insulation in Denver or any of the surrounding areas, then give Insulation Pros of Colorado a call to get started with a free estimate! I Never Use My Attic. Do I Still Need to Insulate It? Yes! 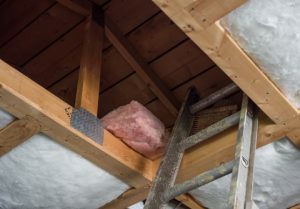 While some homeowners believe that they only need to insulate the areas of the home they use every day, an uninsulated attic can allow quite a bit of conditioned air to escape throughout the day. Energy loss makes it difficult for your HVAC system to maintain a stable temperature, which in turn increases the cost of your monthly utility bills. Moreover, this extra strain can cause your HVAC system’s components to wear out quickly, costing you even more money in the long run! If you’re not sure which areas of your home need to be insulated, then get in touch with our insulation contractors to request an energy assessment for your home. We’ll provide you with a detailed overview of where you’re losing energy, as well as a comprehensive plan to help you insulate any areas of concern. Can I Install Insulation Myself? While you can install insulation yourself, whether or not you should is a completely separate question, the answer to which is “no.” Installing insulation sometimes require structural changes, and you should never modify your home’s structure without first consulting a professional. 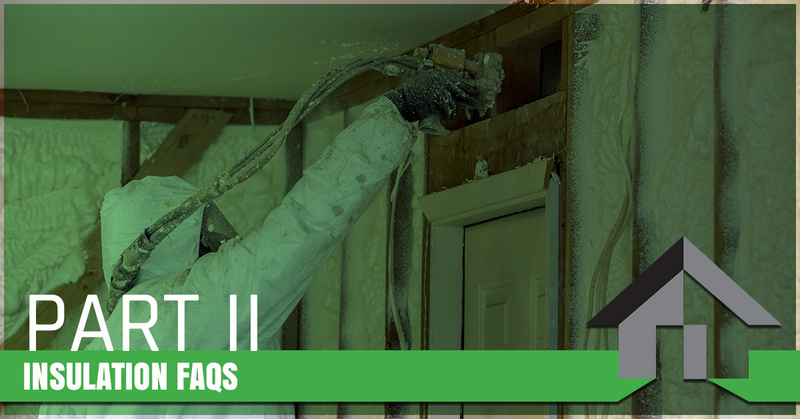 Moreover, mold and water damage are very real possibilities if you haven’t replaced your insulation in the last decade, and you don’t want to inadvertently make the problem worse or become injured due to structural instability. At the end of the day, you’re much better off investing in the services of a Denver insulation company than you are purchasing the gear required to perform the installation yourself. Are All Types of Insulation Fireproof? No, though many of the most common kinds of insulation are. Fiberglass and wool do not require flame retardants to remain noncombustible, which makes them ideal options for homeowners. The CPSC (Consumer Products Safety Commission) has mandated that any manufacturers producing cellulose warn their consumers that the product is flammable, so be aware of this shortcoming if you’re tempted to choose cellulose to save money. At Insulation Pros of Colorado, we proudly offer Owens Corning insulation at an incredibly low price point. As we noted in our previous entry, Owens Corning fiberglass insulation is both fire-resistant and highly efficient, making it a great choice for homes of any size! Get Started With an Insulation Installation Estimate! Keep an eye on our blog page for even more educational resources in the coming weeks and months. Would you like to learn more about insulating your home? Contact Insulation Pros of Colorado today to get started with an estimate!